Founded in 1886 at Ilha Verde (Green Island) in Macau, Green Island Cement Company Limited is a local leading cement manufacturer and distributor of cement and cementitious products in Hong Kong. As the only integrated cement manufacturing facility in Hong Kong, the 16-hectare site has the capacity of cement grinding and clinker production are 2.5 million tonnes and 1.5 million tonnes respectively. The holding company, Green Island Cement (Holdings) Limited, is a wholly owned subsidiaryof CK Infrastructure Holdings Limited (“CKI”). 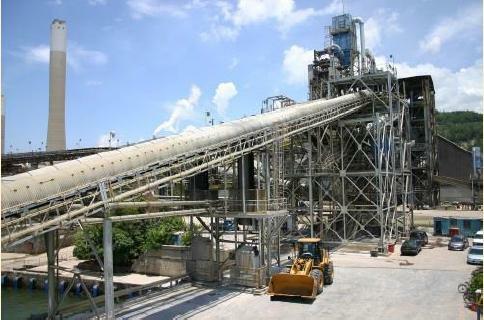 The Group now operates the only integrated cement plant in Hong Kong and has two cement operations in South China.